This investigation was originally published in Executive Magazine. Lebanese politicians are the least trustworthy in the world, or so its people think — in last month’s World Economic Forum’s Global Competitiveness Report the country scored 148th out of 148 in the ‘public trust in politicians’ category. The oil and gas industry is among the world’s most secretive, with Middle Eastern countries among the least forthcoming with their information, according to the pro-transparency group Revenue Watch. Put these facts together and it is perhaps no surprise that many Lebanese are confident that any gains the country makes from offshore hydrocarbons will end up not in the new schools and transport networks the country so badly needs, but in the back pockets of the political classes. Assuaging these fears may be difficult, but if Lebanon’s politicians and policymakers are serious about doing so then being open and transparent in the process is the easiest route. While political meddling has temporarily delayed the march toward extracting offshore resources, so far Lebanon’s Petroleum Administration (PA) has shown an admirable commitment to transparency. All of the representatives on the six-member body — charged with negotiating Lebanon’s agreements with international oil companies — come with international hydrocarbons backgrounds and, transparency groups say, have begun their operations in an open manner. 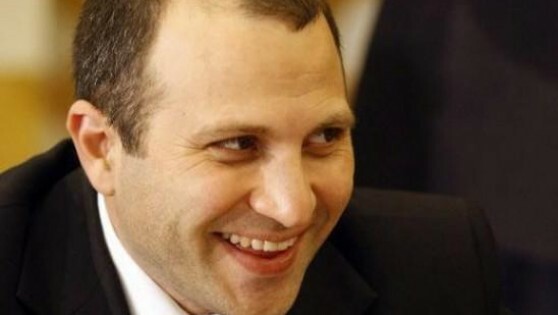 But while the PA may have been striving for transparency, there are questions being asked about the process by which Lebanon’s negotiations are being run by caretaker Energy and Water Minister Gebran Bassil. This entry was posted in Lebanon and tagged gas, Gebran Bassil, lebanese oil and gas, Lebanon, oil. Bookmark the permalink.